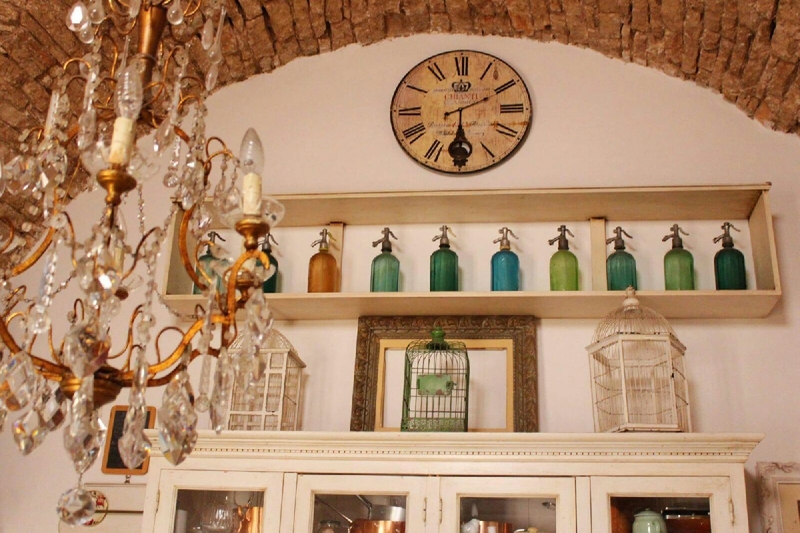 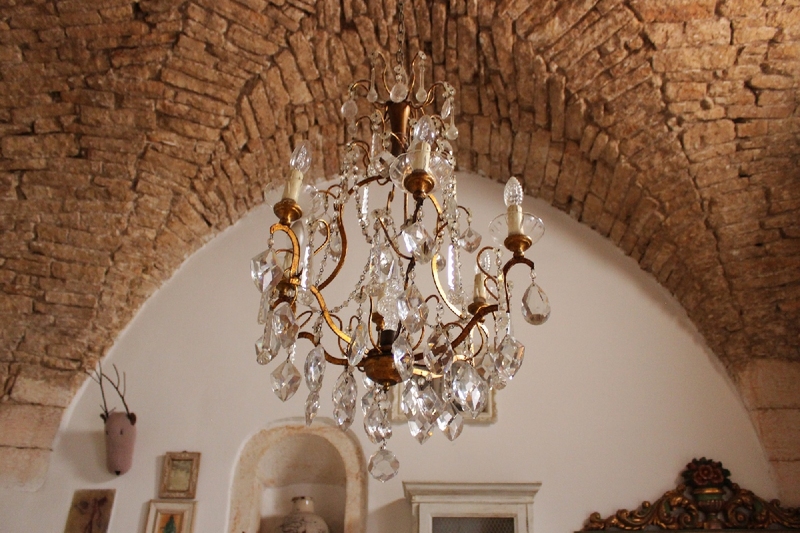 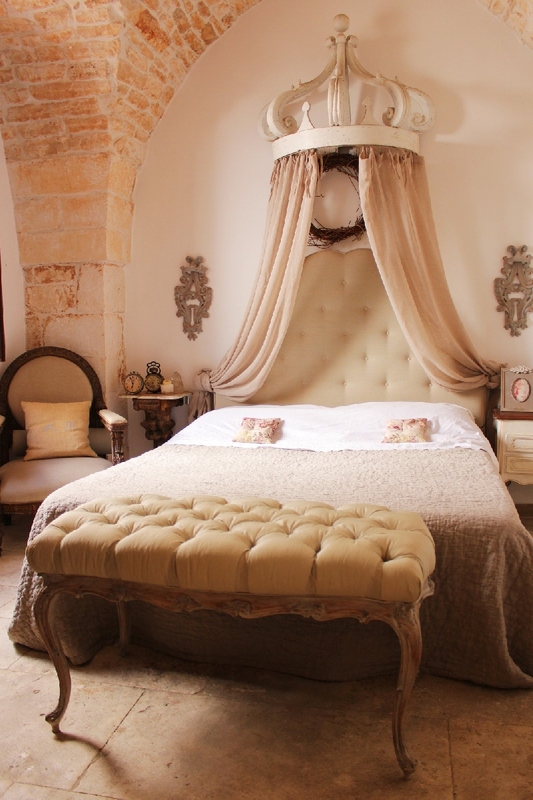 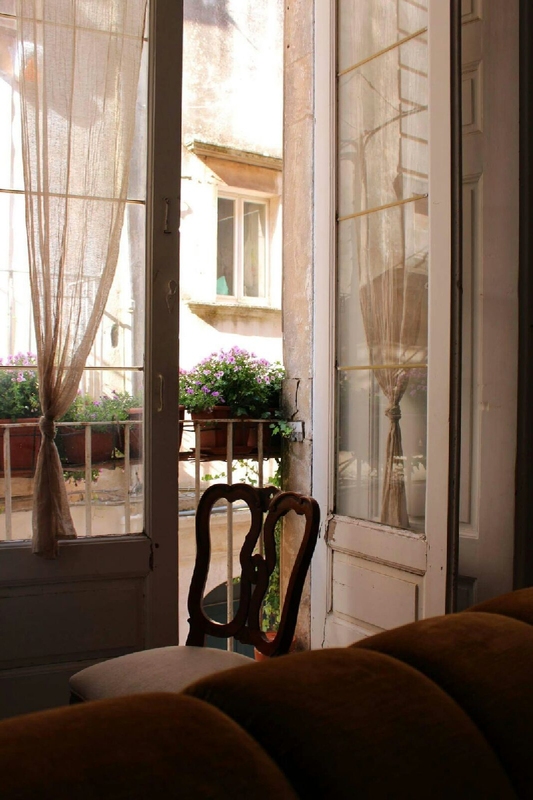 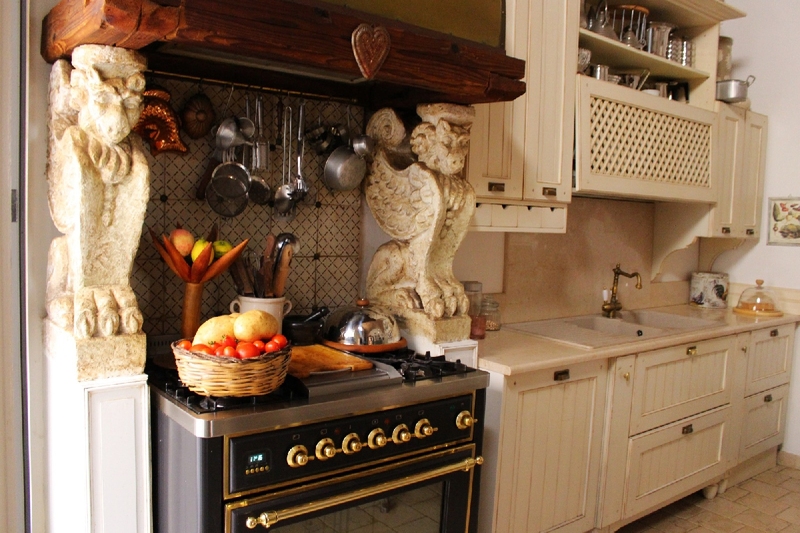 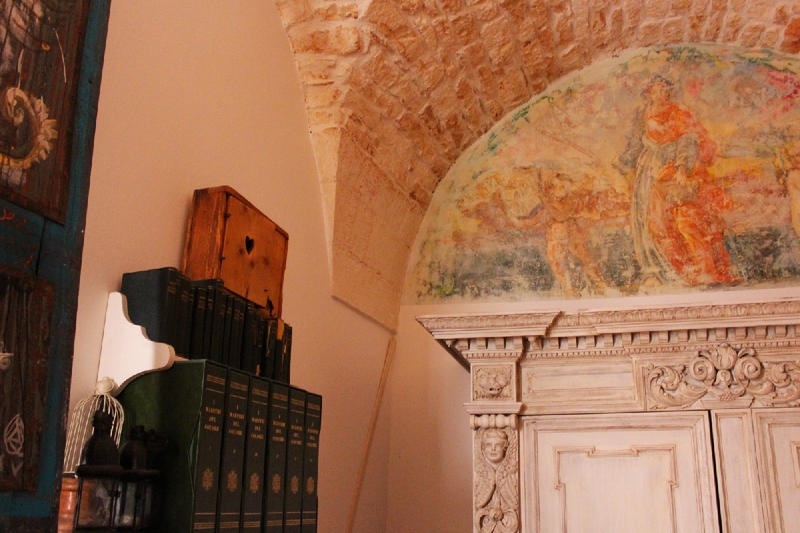 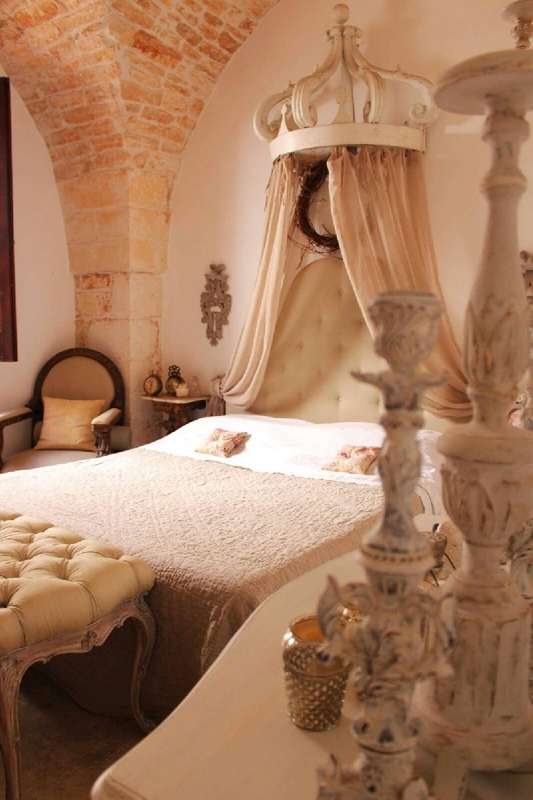 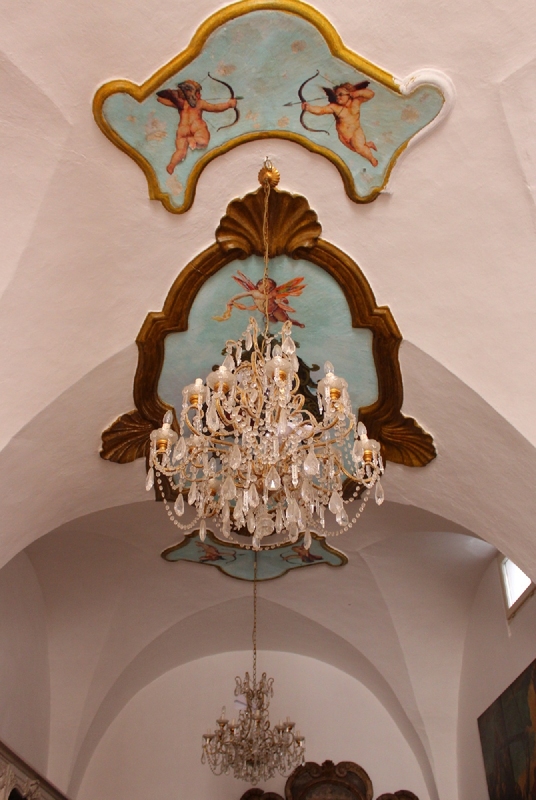 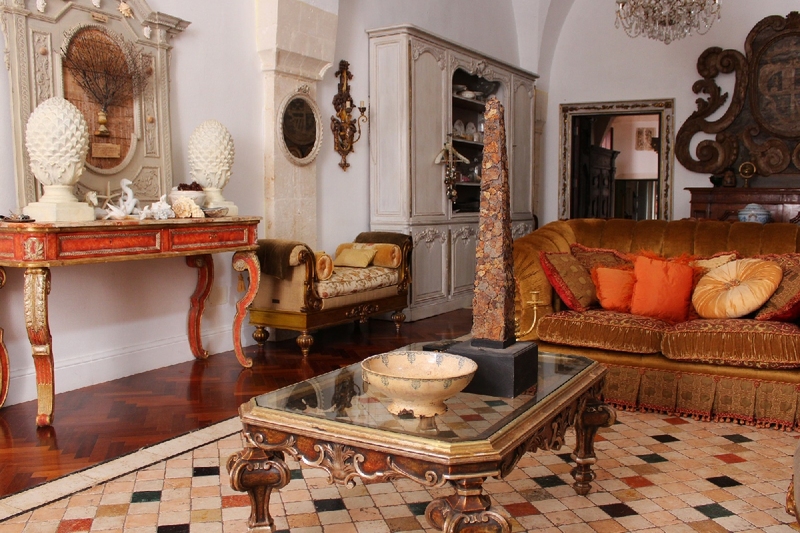 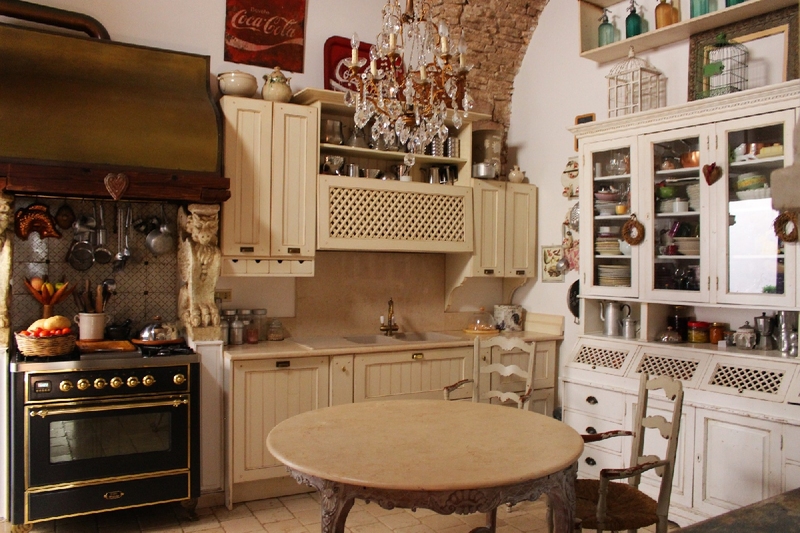 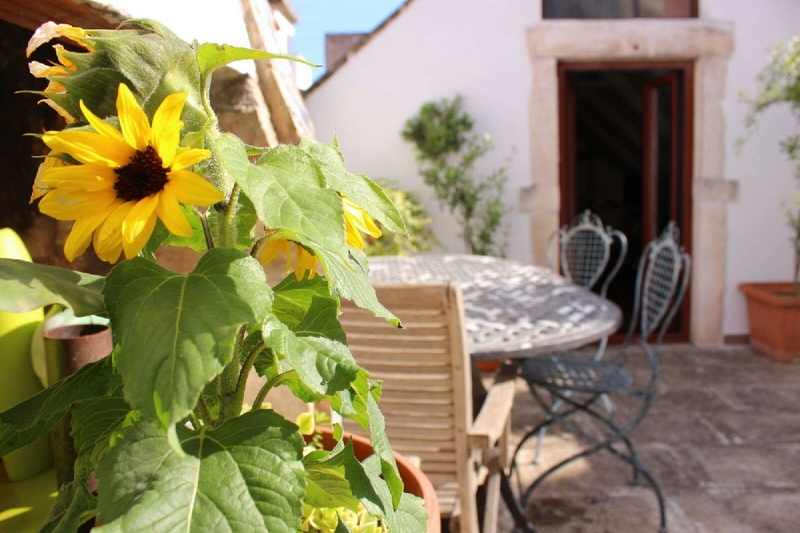 Beautiful apartment located in the amazing Martina Franca's old town. 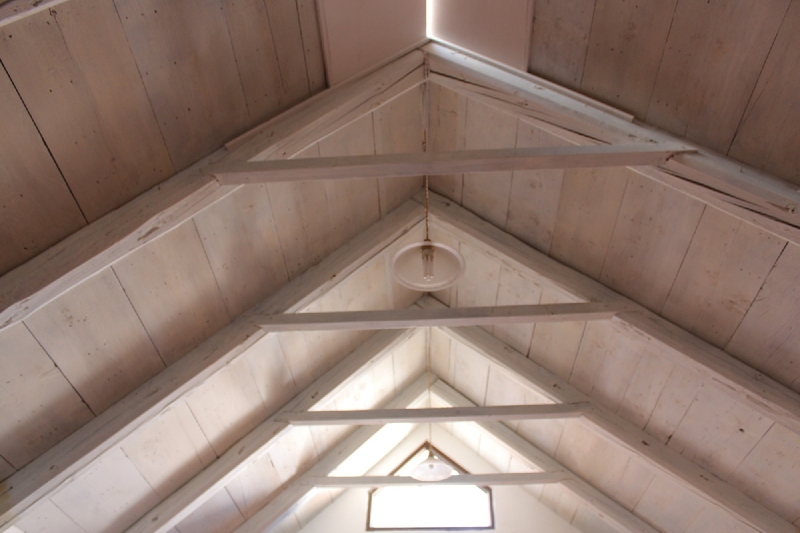 It is on two levels. 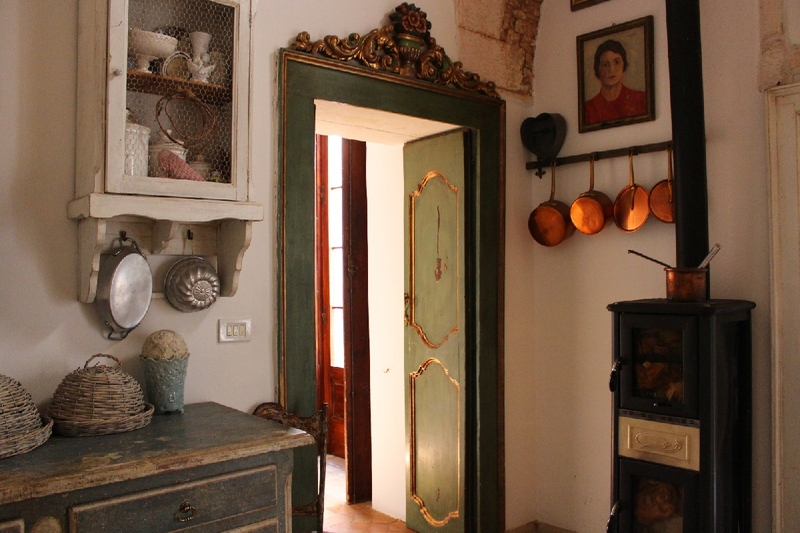 On the first floor there is a large living room, a spacious kitchen with a small storage room, a studio, a double bedroom and a bathroom. 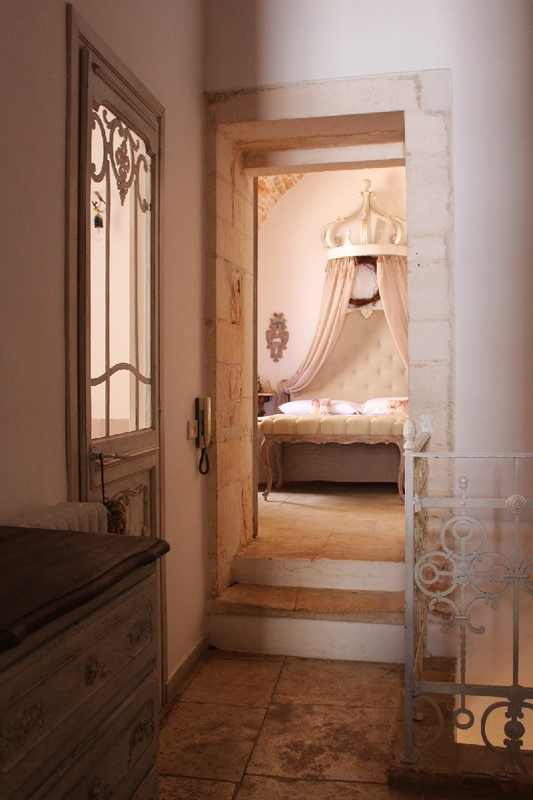 On the upper floor we can find another bedroom, a bathroom, a terrace and an attic. 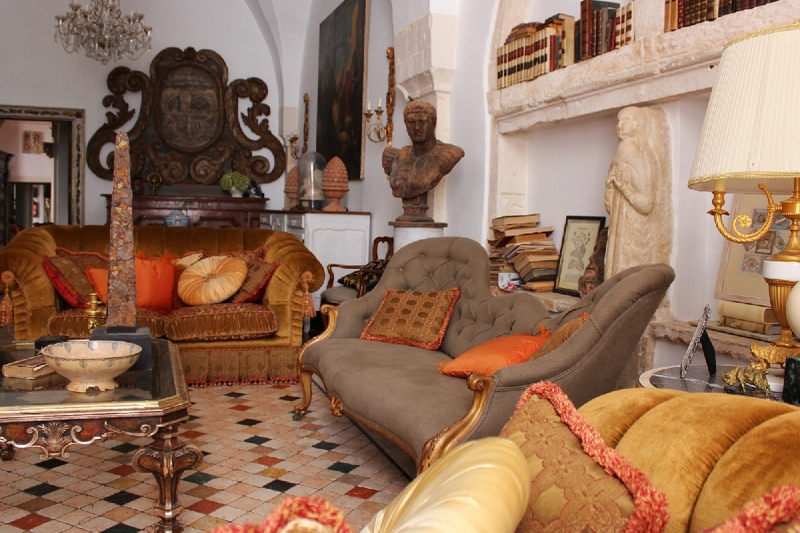 The house is completely furnished and and studied in every details from the expert hands of the owners. 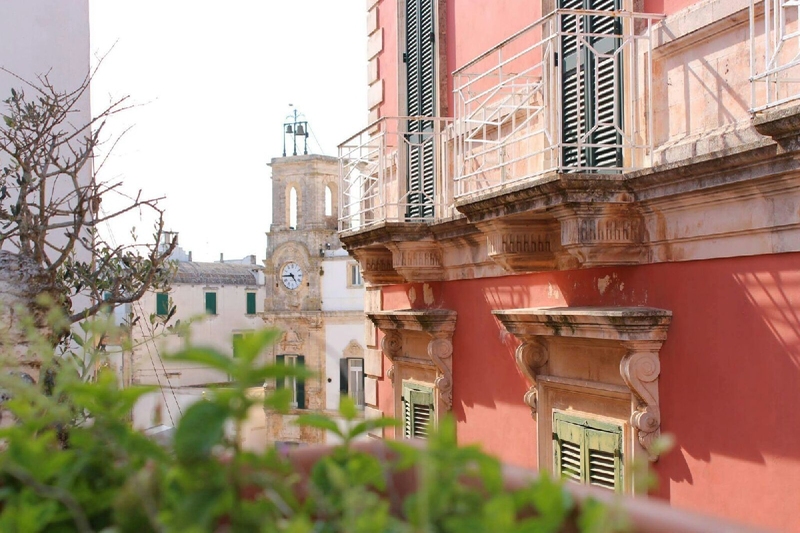 From the balcony you can enjoy the beautiful view of the Civic Tower with his own clock.